While many Canadians may be eagerly anticipating legal recreational cannabis starting just hours from now, medicinal cannabis users may be paying more. From October 17, medical cannabis users will be faced with another tax – $1 per gram or 10 per cent of the retail price, whichever is the greater. 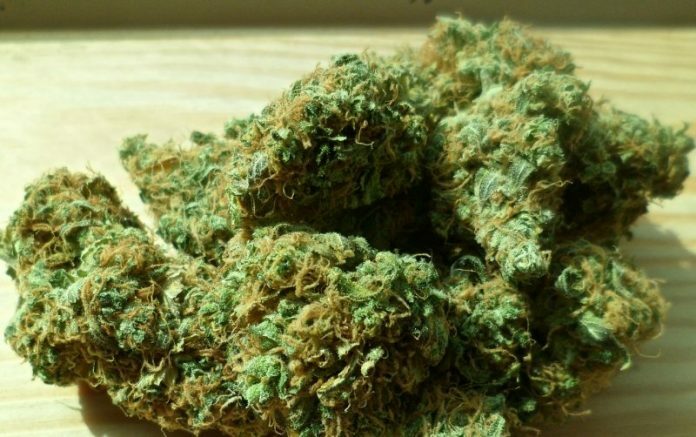 “The proposed duty would apply to all cannabis products available for legal sale, including fresh and dried cannabis, cannabis oils, as well as seeds and seedlings for home cultivation. The rate will also apply to the sale of medical cannabis,” according to Department of Finance Canada. While the new excise duties won’t be paid directly by consumers but instead by manufacturers, it’s a pretty safe bet the costs will be in part or whole passed on to patients by most manufacturers. It’s not as though patients aren’t already paying tax on their medicine – unlike other prescription drugs, HST (Haromonised Sales Tax) is applied to medical marijuana. A petition protesting the new tax closes on the 17th and at the time of writing, had attracted more than 12,000 signatures. The petition states the imposition of taxes on medical cannabis creates financial barriers and will disadvantage Canadians seeking relief from symptoms of various conditions. It says patients aren’t eligible for reimbursement under most insurance plans in Canada. The petition has parliamentary support from Vancouver-Kingsway NDP MP Don Davies. “The Liberals’ medical cannabis tax is misconceived, unfair to patients, and damaging to public health,” Mr Davies has previously stated. As the petition has gained more than 500 signatures, it will be presented in Canada’s House of Commons and a government response will be tabled. According to the most recent statistics from the Canadian Government, 330,758 patients were registered for medicinal cannabis use as at the end of June. With more than 2 tonnes of dried cannabis and 4 tonnes of cannabis oil sold per month, that could work out to a CAD $6,000,000 a month windfall for the Government from the excise duty based on those figures – just from medicinal cannabis use.